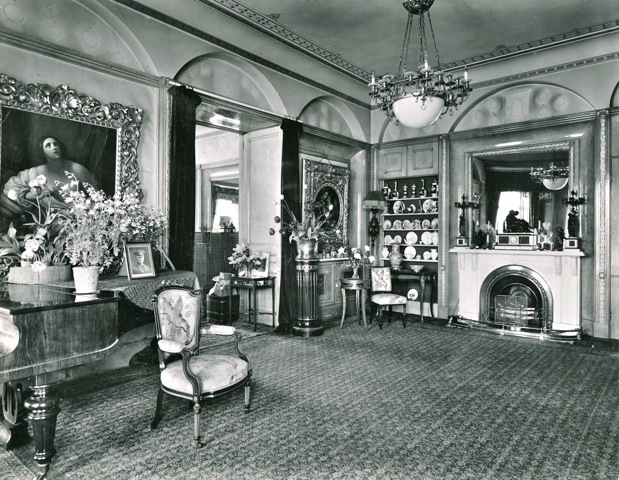 In 1913 a coming-out party was held at Blendon Hall for which a Programme of Music survives. Imagine for a moment that you are at that dance in 1913. A selection of this music can be played using the links below.